Skincare is the most important aspect of any beauty routine as the skin is the base for any products...especially makeup products. I always say to people that makeup covers spots not bumps so if you have a bumpy or rough skin, there's only so much makeup can do for you. As a result of this, skincare is one of the areas being focused on by emerging beauty brands in Nigeria. One of such brands is the Sleek Makeup Franchise in Nigeria who have developed their own indigenous line called S. Studio. This line has makeup and skincare which I've previously reviewed in a post here. 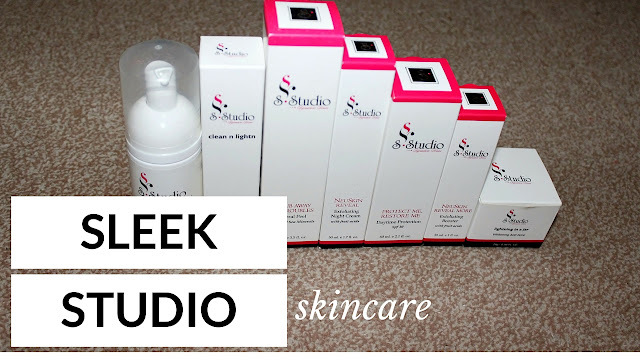 Have you used the S.Studio skincare range yet? Let me know what you think about it and if it worked for you.